Mrs. Crespo has been with Perfect Petroleum since 2014. Her job duties include A/P, Mystery shop and POS invoicing, EFTs, Billing, data entry and customer service. 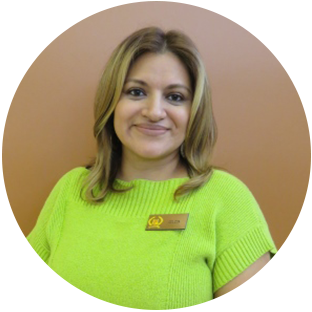 Mrs. Crespo worked on billing, data entry and EDI mapping for a candy distribution company prior to joining Perfect.